Prime Minister Dr Keith Rowley has been pressured in both the public and political spheres into doing the right thing. That’s the view of former minister under the People’s Partnership, Devant Maharaj, who says that Rowley only took action after resisting numerous calls for Darryl Smith’s dismissal in the face of damning allegations regarding his conduct in public office. 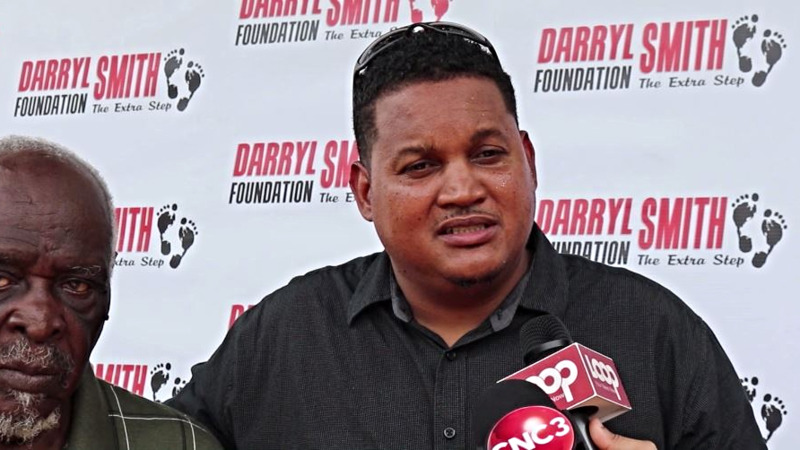 Smith was appointed a Minister in the Ministry of Housing and Urban Development on Monday, but just a day later he was fired, in light of ‘new information’ before the Prime Minister. Maharaj said, however, that Smith’s next step should be to give up the Diego Martin Central seat. The former minister questioned whether the Prime Minister would move next to address issues with Ministers Faris Al Rawi, Rohan Sinanan, Marlene McDonald, Dennis Moses, and Randall Mitchell, “all of whom have some issue hanging over them in addition to their general incompetence that is now the hallmark of the Rowley Administration”. 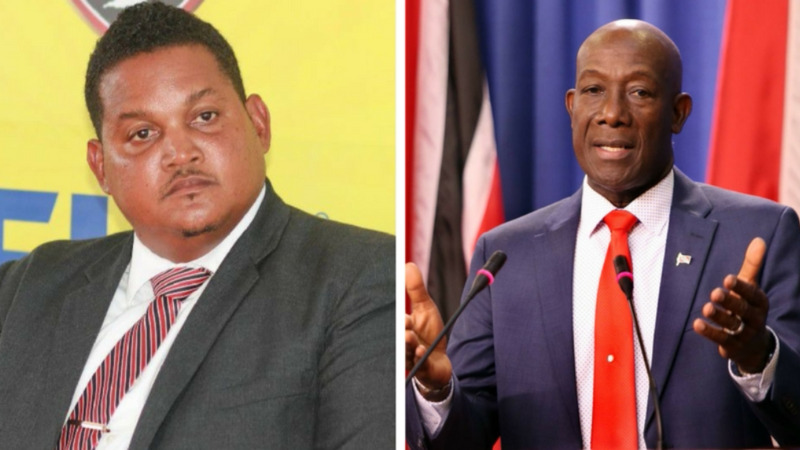 Maharaj further questioned whether the public would see Smith return to the Cabinet, in a similar manner as MP Marlene McDonald whose Ministerial appointment was similarly revoked. He described the appointment of a committee to investigate the circumstances surrounding the dismissal and payment of compensation to Carrie-Ann Moreau at the Ministry of Sport and Youth Affairs as “another attempt by the Rowley Administration to obfuscate issues with committees or persons with no legal authorities”. He noted that there has been no mention of how the Attorney General and Minister in the Ministry of Legal Affairs will be dealt with regarding this matter, as the Non-Disclosure Agreement which led to the $150,000 payout was reportedly prepared by the Office of the Attorney General, thereby implicating the AG in the sordid affair. 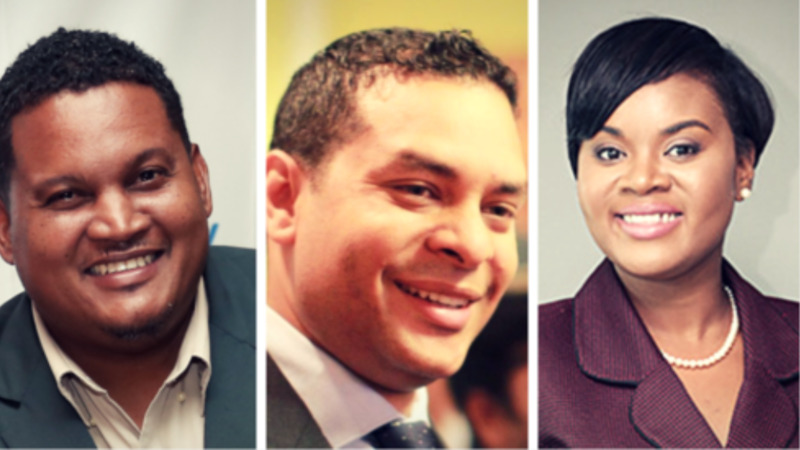 “The AG went further to defend MP Smith and the agreement in the Parliament of the Republic of Trinidad and Tobago. AG Al Rawi and Minister Young appear to be compromised in this whole Smith Affair,” Maharaj noted. The former minister spared no punches as he knocked the apparent failure of the Prime Minister to act decisively, describing the latest development as “his obvious deficiency in leadership”.